I am delighted and humbled by the response to the Frontline Festival. I asked my friends and colleagues to share their best advice for frontline leaders. Wow! Read these posts and you will emerge stronger. Perhaps read one a day, you’ve got enough for a month. I am pleased to share their gifts with you. Jennifer V. Miller of The People Equation discusses how leaders can be pulled in multiple directions when dealing with a challenging employee in Leadership Seesaw – Balancing the One with the Many. The best question, “are you balancing the needs with the one with the needs with the many?” I ask myself just that every day. Leigh Steere of Managing People Better challenges us to move past stereotypes in finding talent and leveraging gifts in her Lead Change Post, 5 Uncomfortable Observations About Workforce Diversity She shares, “Our internal judgments come through, plain as day, in our facial expressions and body language.” Yikes, I do struggle with that one. 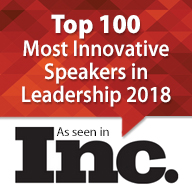 Jesse Lynn Stoner of Seapoint Center shares a great model for running effective meetings in No More Boring Meetings. 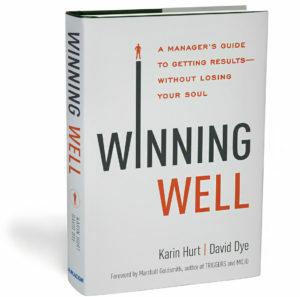 She shares a map energy flow in an ideal meeting (see left). Wow. I am going to strive for more of that in my meetings. What Motivates at the Frontline? Peter Friedes encourages us to engage in more “elaborative asking” on our team’s in his post from Lead Change Group, Managers Do You “Ask” Enough? He reminds us, “asking is enabling, telling is limiting, and ignoring is irritating.” Agreed. Claudio Morelli also shares a Lead Change Group post about facing your fears to lead during tough time in Saddle Up and Lead. Claudio also recently started a blog of his own, Building Servant Hearts. 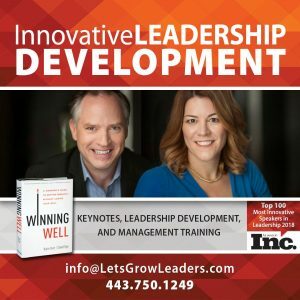 Lisa Kohn of Chatsworth Consulting Group presents Running is like leading – 5 key steps towards winning the race where she shares 5 steps for winning the race when faced with challenges of leading. As a runner, I just love the metaphor. Jonathan Green of Monster Leaders encourages us to stretch outside of our comfort zones and learn across disciplines in his post Do You Know Jack: It’s Time to Become a Well-Rounded Leader? I am a big believer in cross-functional assignments, and this guy lives what he writes. Next month’s Frontline Festival will focus on Feedback and Coaching. Be sure to tune back in. In fact, why not subscribe for your daily dose of leadership inspiration. 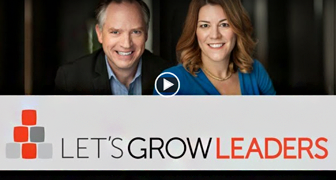 If you would like to be added to the call for posts, please send me an email at letsgrowleaders@gmail.com. 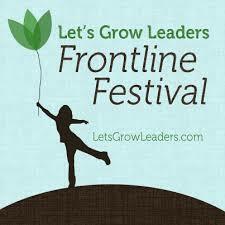 Posted in Frontline Festival and tagged advice for frontline leaders, frontline leadership, leadership carnival. Awesome collection. Thanks for pulling this all together. I plan to follow your “one per day” advice. Looking forward to having this list in my morning routine now. Eric. Awesome. Loved your contribution. Karen, Very creative and informative idea to do this carnival. Thanks for the opportunity to contribute. Deborah, so glad to have you! I love your work. Thank you Karen. Look forward to continued connection.